15 May 2018 Geneva Cameroon’s human rights situation is to be reviewed at the United Nations' Human Rights Council in Geneva today, under the Universal Periodic Review (UPR) mechanism. The UN Human Rights Council carries out UPR review every four and a half years and this is the third-cycle review for Cameroon. May 11, 2018 Geneva During Canada’s third Universal Periodic Review (UPR) last week at the UN Human Rights Council (HRC), members of the Council urged Canada to improve its treatment of Indigenous people, in particular women and girls. 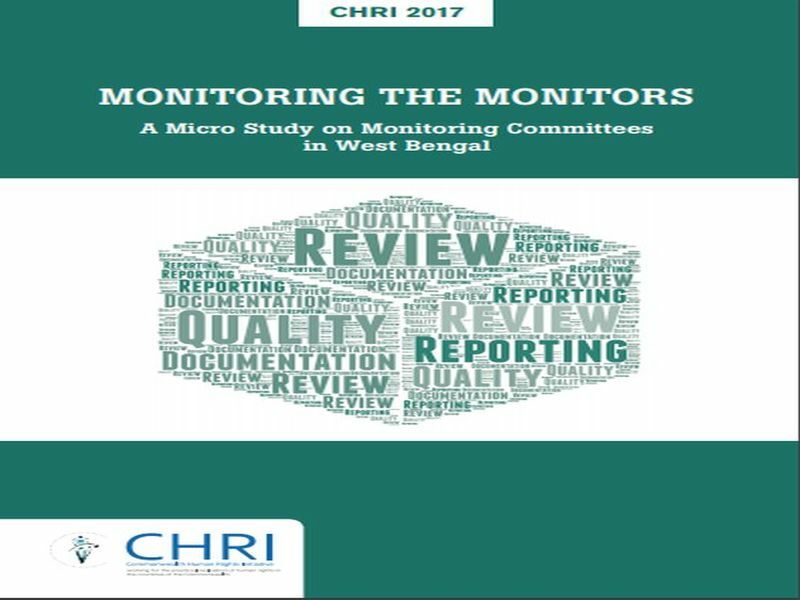 National Legal Services Authorities (Free and Competent Legal Services) Regulations, 2010 mandates the setup of Monitoring Committees in legal service institutions across India. This oversight body 'Monitoring Committees' are mandated to oversee legal aid delivery and regularly review the working of legal aid lawyers. 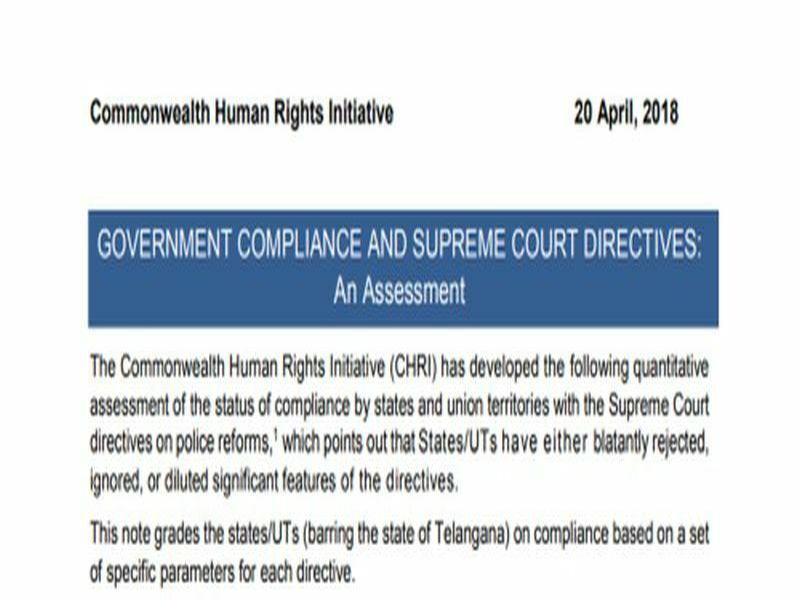 This note provides a quantitative assessment of the status of compliance by States and Union Territories with the Supreme Court directives on police reforms as directed in Prakash Singh and Ors. vs. Union of India and Ors. In his new book, armed with more stories, interviews and research and after extensive travels through the region, Hazarika explains how and where things stand in the Northeast today. April 19, 2018 By: Venkatesh Nayak To say that the banking sector in India is going through a “crisis phase” would be a bald understatement. Bad loans or “non-performing assets” (NPAs) have risen to unprecedented levels in 2018. This book explores the ways in which gender-sensitive and inclusive policies can be developed to address the basic issues of marginalisation, livelihood, poverty and vulnerability in the Eastern Himalayas. 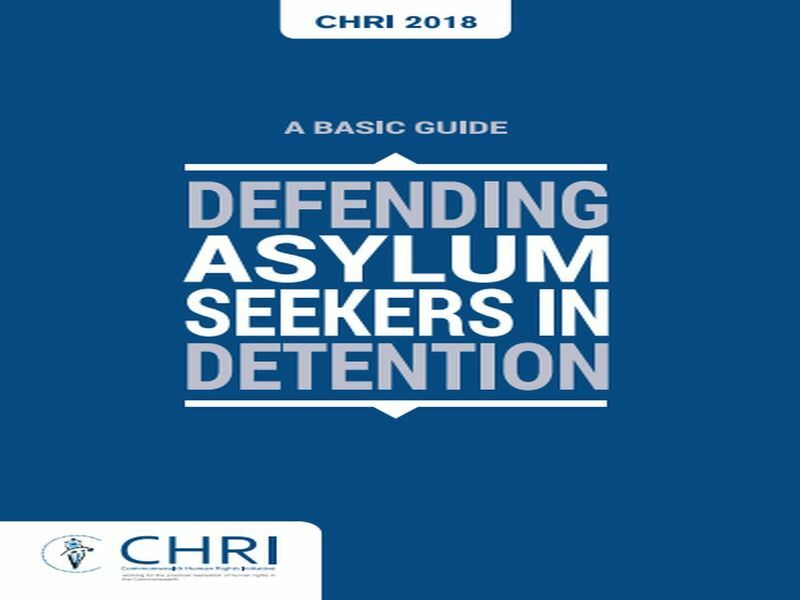 "This pamphlet is a basic guide on defending asylum seekers in detention. It addresses the issue lawyers may face in demarcating between Asylum Seekers, Refugees and Economic Migrants. It further describes the legal framework available in India. Commonwealth Heads of Government Meetings (CHOGM) can be defining momentsin Commonwealth history. 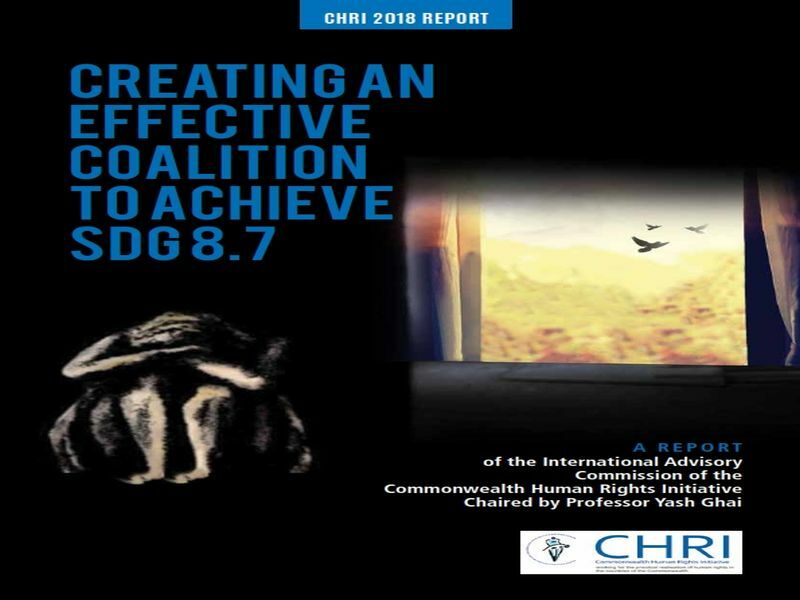 1971 is remembered for the Singapore Declaration, the 1991 for the Harare Declaration, and 1995 for the Millbrook Commonwealth Action Plan.